You can display your work internationally for only $10 per image per month. This Virtual Art Gallery enables you to showcase your work worldwide. Choose from categories including Fine Art, Illustration, Photography, Public Art and more. If your online work proves popular via our voting system, this will be announced on our website. The ICO Virtual Art Gallery will enlighten art lovers around the world. 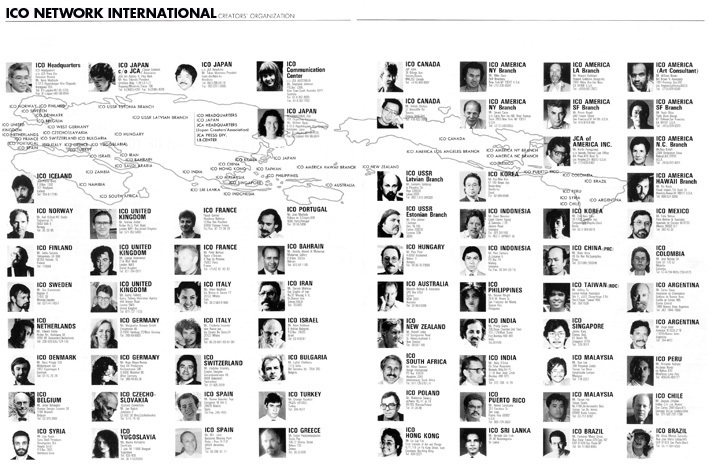 IEstablished in 1964, ICO (International Creators' Organization) is a group of international creatives. Comprising 52 countries and 72 cities, this network will facilitate the promotion of the Virtual Art Gallery. 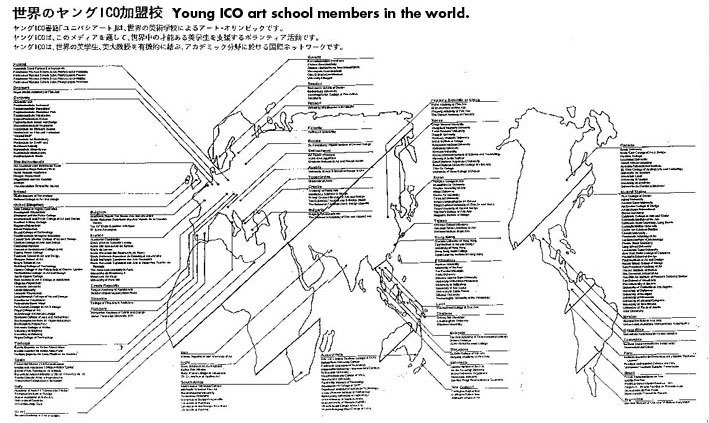 In 1991 ICO also organized "Young ICO" for international art school students. 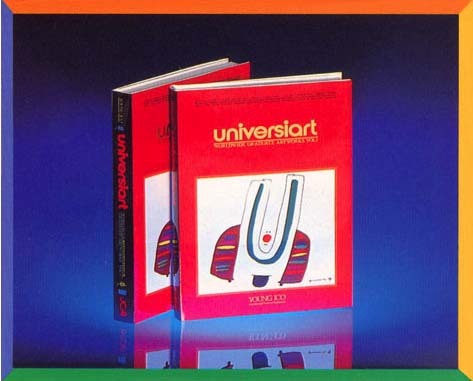 Over 500 participating art schools became involved, culminating in the "UNIVERSIART” publication and its broad publication. ICO's Virtual Art Gallery will promote the development and talent of these young artists. Exhibition outline of your art works for Virtual Art Gallery. Professional artists, Art school students, Art lovers etc. 3) Send your favorite images to the following email address. Feel free to use the "File server" or "Storage server” system to send your work. c) Image resolution/format : 72 dpi, jpeg. 6) Exhibition period : One month from exhibited day. a) There is no limit to the number of images you can disply. b) You can extend your exhition period for US$10 per image per month.